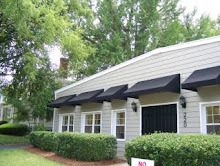 Dancers Unite is an excellent dance school in the Myers Park area of Charlotte. 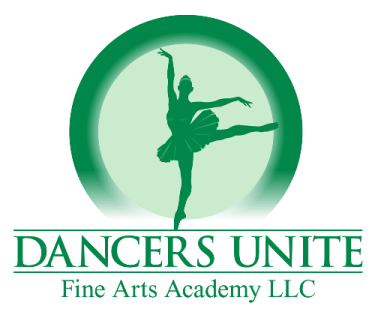 Dancers Unite is the place to go if you want top quality dance instruction in a nurturing environment. 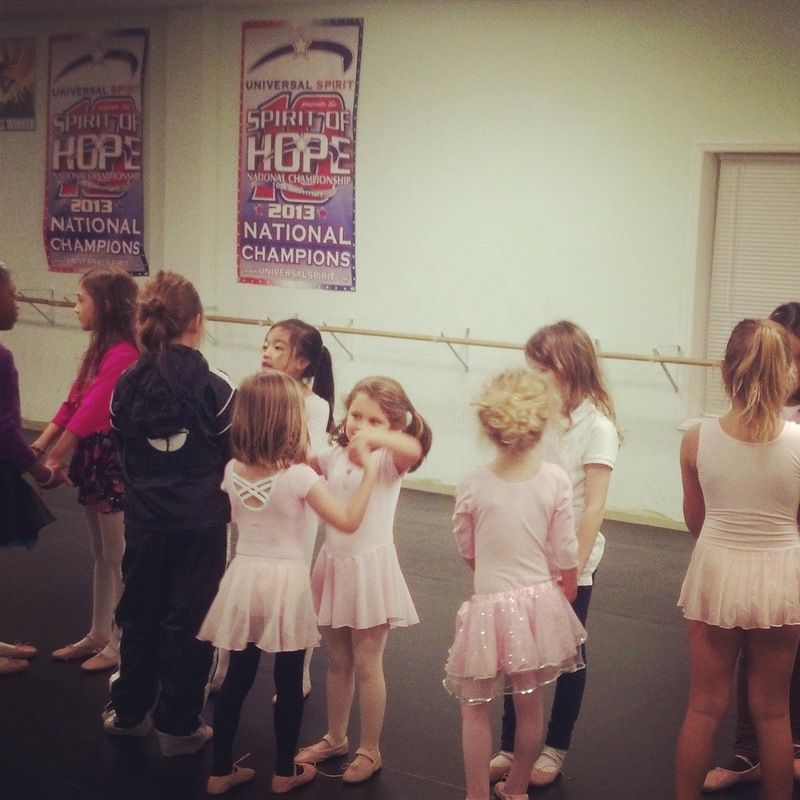 We have a National Champion Winning Competitive Dance Company for children starting at age five. We also offer lots of summer dance classes. Come see what our dance studio has to offer this June at our yearly dance recital held in Myers Park.